Designed for Polyurethane or Nylon tubing. Elliptical release ring help to connect tube easily by manual, no special tools required. Outside (and Inside where applicable) hexagonal wrench tightening. 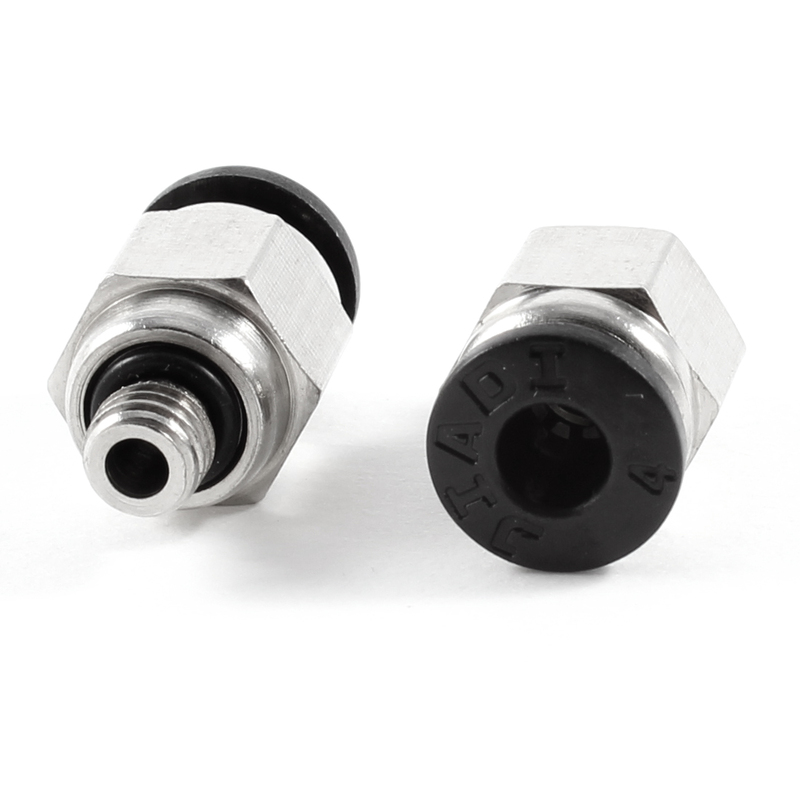 This Quick fittings are only used for industrial automatic apparatus and can not be applied on any medicinal equipment.